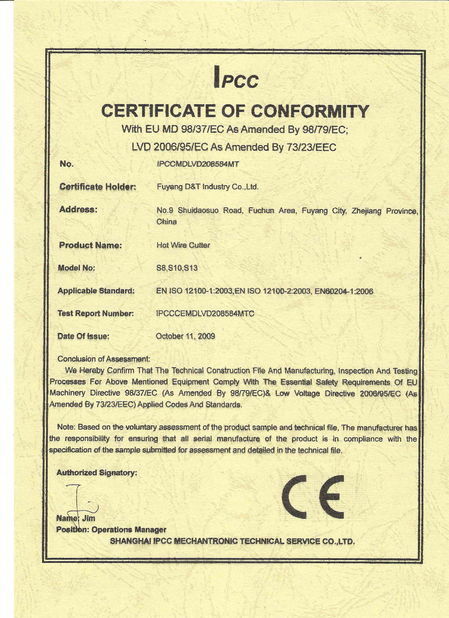 composite foam, frame foam, polyethylene. 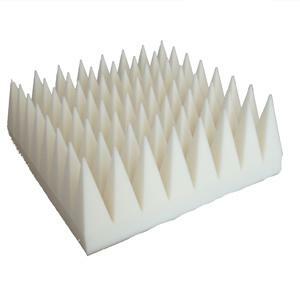 foam fontslow rebound sponges, contoured cleaning supplies, etc. 1. Using the control software that developed by our company can easily draw the graphics. 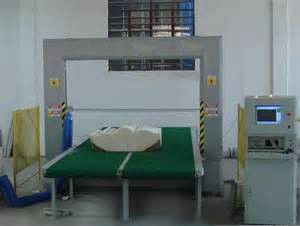 The computer can simulate the processing path to ensure the accuracy of each cutting. 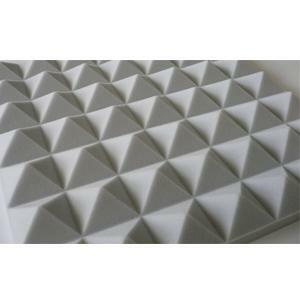 the computer can optimize your nesting, make full use of the foam, reduce the cost for you. this technology is the leading domestic level, and to fill the gap in our country. simple operation and high efficiency. and to facilitate the replacement. emergency stop, protection device of cutting wire broke , as well as other sensors, etc. 6. High frequency vibration, high cutting speed, no dust. engineer available to commissioning and trainning.